Building designer, Roman Marjanac, has worked in the building industry for over 30 years gaining valuable, practical building knowledge. 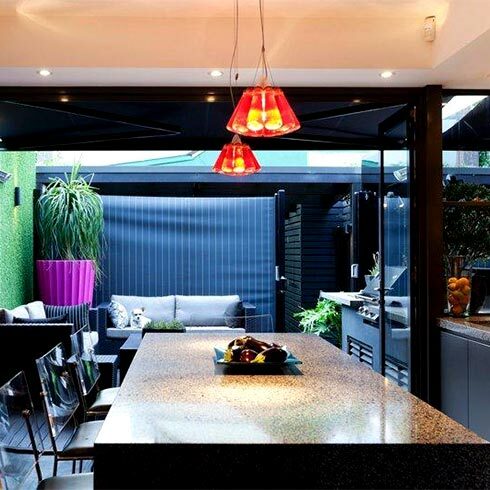 Since 1998, his focus has been on the custom design of renovations and new homes in Sydney and beyond. Have questions about your building design project? Call Roman for the answers. Do you need architectural plans or the complete service from concept design to building approval? We have the experience, building knowledge and expert consultants required to make your dream home a reality. From a kitchen renovation to major alterations & additions, we have the expert building knowledge required to make your project a success. Through thoughtful and efficient building construction, we build sustainable homes with reduced negative impacts on the environment. A new home design will usually be one of the largest financial investments you will ever make, so you need to get it right. Some of the core considerations in designing a new home are client requirements, planning codes, the orientation of the site, the slope of the site and suitable construction techniques. We can guide you through the entire process to achieve a design that suits you, gets planning approvals and is ready to build. From a kitchen renovation to major alterations & additions, these need to be planned meticulously to achieve outstanding results. 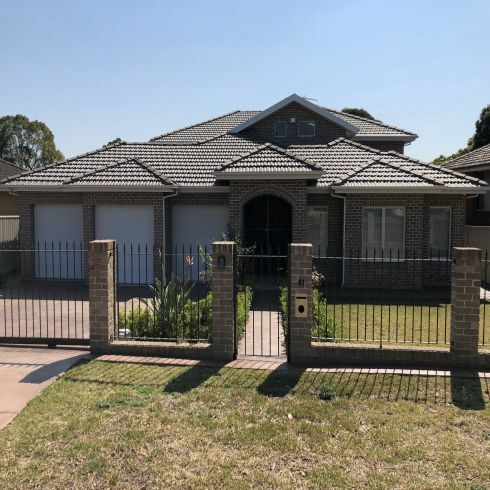 Starting with the existing layout of the house, we can design your renovation or alterations & additions to make the best use of all the available space, create a better connection between spaces and achieve results you could only dream of. All projects are designed with passive solar design principles integrated from the design concept stage to create a comfortable, efficient, livable home. In NSW, a Basix certificate is required for both alterations & additions and new homes. Introduced by the NSW Government, Basix, the Building Sustainability Index, ensures homes are designed to use less potable water and be responsible for fewer greenhouse gas emissions by setting energy and water reduction targets for houses and units. “We approached Roman from RM Design & Consulting, to provide design drawings for a ground floor extension and first floor addition to our existing house. From the first meeting Roman was wonderful to work with, because he listened to what we wanted and yet still provided design input and feedback to how best it would work and most importantly what would likely meet the council's requirements. Within a very short time frame we had our detailed plans for council and it passed through the DA process with no issues. 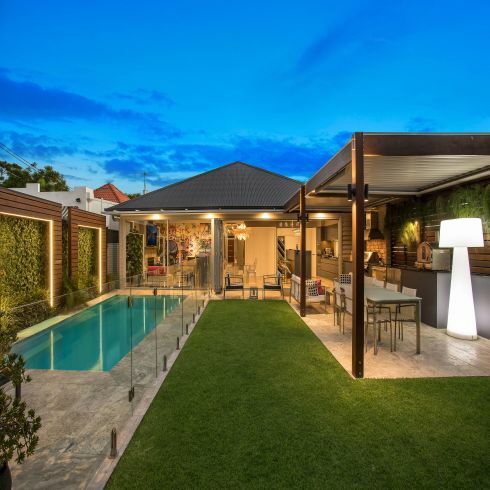 “Roman is a true professional who was happy to provide ideas and his knowledge and assistance all the way through our build. A laidback guy who made us feel at ease." We take the hassle out of the design and approval process. Send me a quick email. Always happy to take your call. If I am on a building site or with another client, please leave a short message and I'll call you back. Browse my gallery of 'before' and 'after' photos of building works completed according to plans I have drawn.